While there's plenty to do in and around the Capital City, filling up your calendar with fun can get expensive. Fortunately, there is a wide array of scheduled events and opportunities that will cost you nothing! 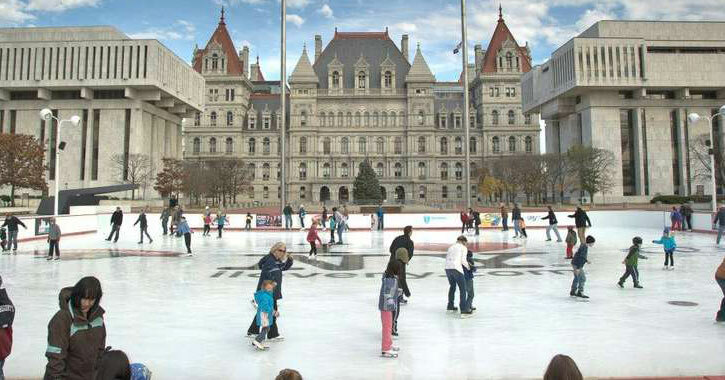 Below we've highlighted 10 things to do in Albany that are completely free. The New York State Museum is perfect for a rainy day! 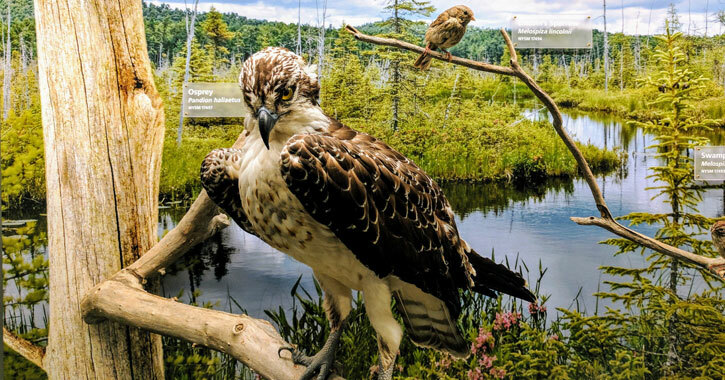 This massive museum has collections on New York State birds and animals, Native Americans, the World Trade Center, and much, much more, and they often have fun events going on. The museum is open from 9:30am to 5pm, Tuesday through Sunday. 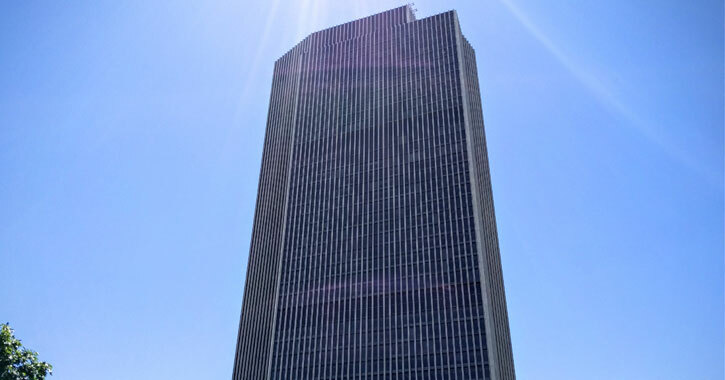 Check out views from the 42nd floor of the Corning Tower, the tallest building in New York State outside of New York City! You can see the Hudson River Valley, the Adirondacks, the Catskills, the Berkshires of Western Massachusetts, and even the Governor's Mansion. Just bring a valid photo id and you are all set! The observation deck is open from 10am to 4pm, Monday through Friday. Hours are subject to change, so it's safe to call ahead: 518.474.2418. 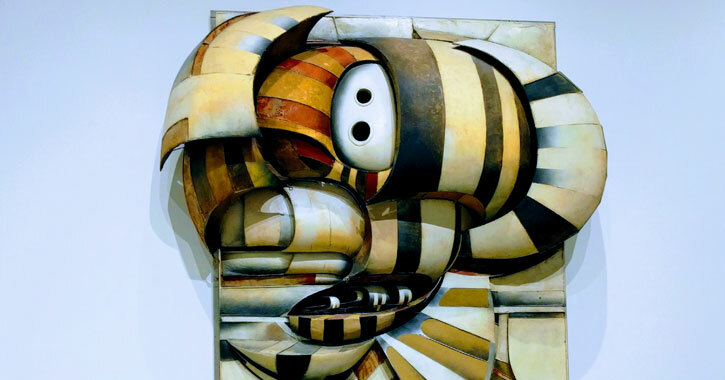 On the first Friday of every month art galleries of downtown Albany open their doors and offer specials to strengthen the arts in the surrounding community. Many restaurants, boutiques, and other establishments in Albany have their own specials, events, or live music going on as well. 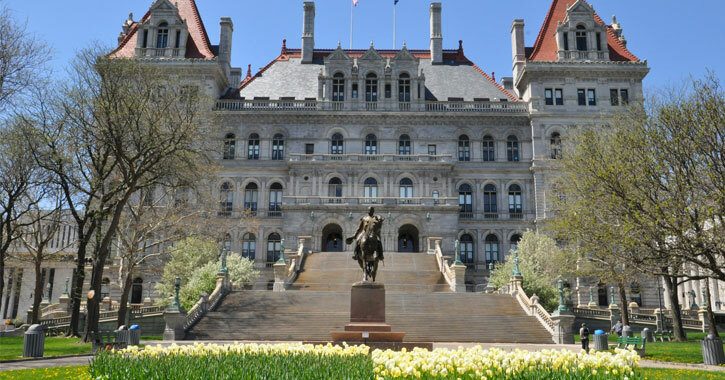 The New York State Capitol Building showcases masonry that took over 25 years to complete. Guided tours of the New York State Capitol are available from Monday through Friday at 10am, 12pm, 2pm, and 3pm. Visitors are also welcome to take a self-guided tour during normal building hours. 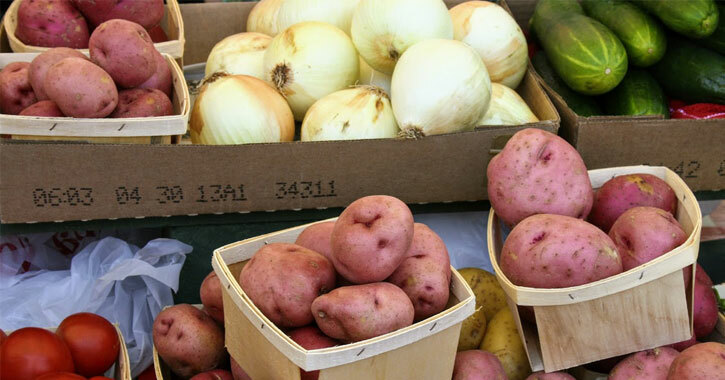 Visit the farmers market that takes place at the Empire State Plaza - all year long! The summer market runs on Wednesday, Thursdays, and Fridays from May through October and the winter market is on Wednesdays from November through April. Although there is free admission, we can't promise you won't be tempted to purchase some of the fresh, local produce you'll find! Spend some time enjoying the weather! Plan a walk or picnic in Washington Park with your favorite companion or furry friend. 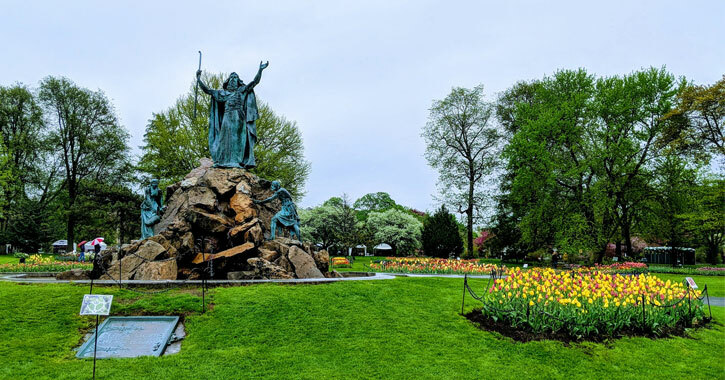 There is a gorgeous pond, a bridge to walk over, and in the springtime, you can see thousands of tulips in bloom. 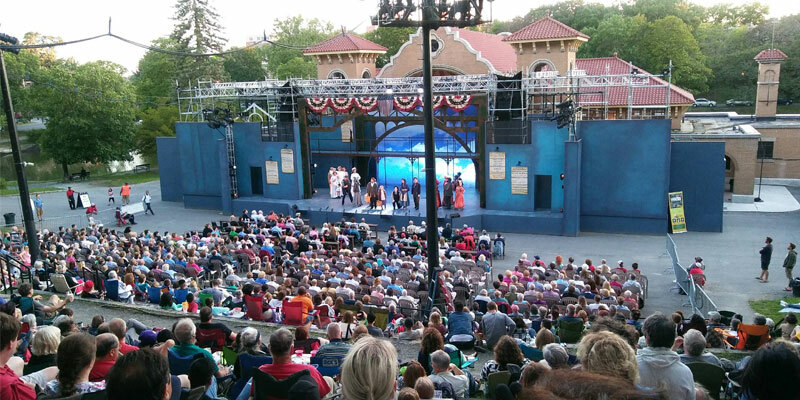 Right in Washington Park is the Park Playhouse, where you can see free professional theater productions each summer! The amphitheater seats about 1,500, and they often have kid-friendly productions going on so you can bring the whole family. We have a true treasure of a nature preserve right in Albany with the Albany Pine Bush Preserve. The pine barren landscape is one of only about 20 on the entire planet, making this a globally rare habitat! The preserve consists of about 20 miles of multi-use, year-round trails. 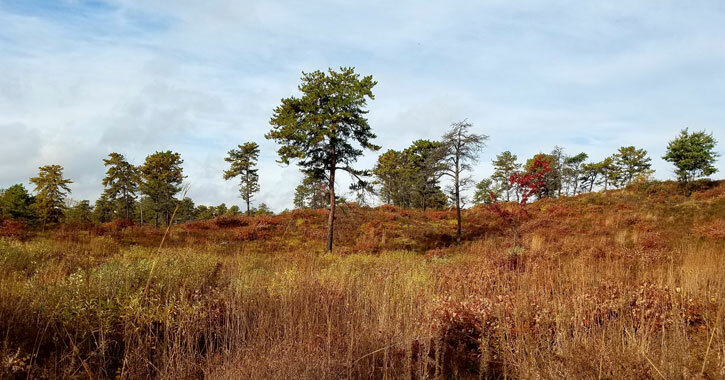 If you're looking for a simple walk in the park you might opt for Washington Park, but if you'd like to dig deeper with some hikes and maybe even some wildlife viewing, check out the Albany Pine Bush Preserve. How does free live music productions in the summer sound? 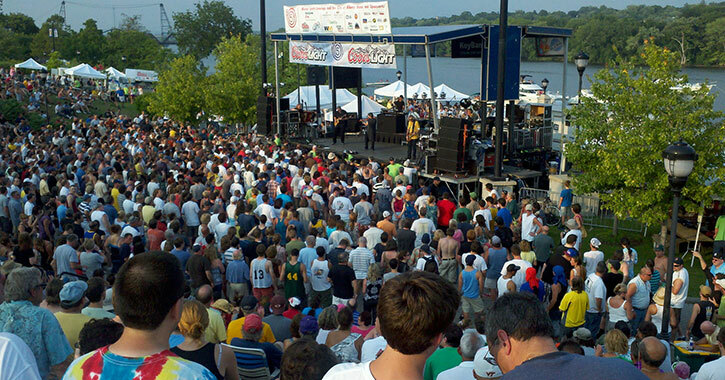 Every summer you can enjoy Alive at Five, an outdoor summer concert series that happens once a week at Jennings Landing at the Albany Corning Preserve, with a rain location of the Corning Preserve Boat Launch. So you've got theater productions and live music for free in the summer, but is there anything going on in the winter in Albany? There sure is! You can ice skate for free at the Empire Skate Plaza! If you don't own skates you can rent some for $4 for adults or $3 for kids, and they also have Learn to Skate Clinics where you can even rent the skates at no cost.